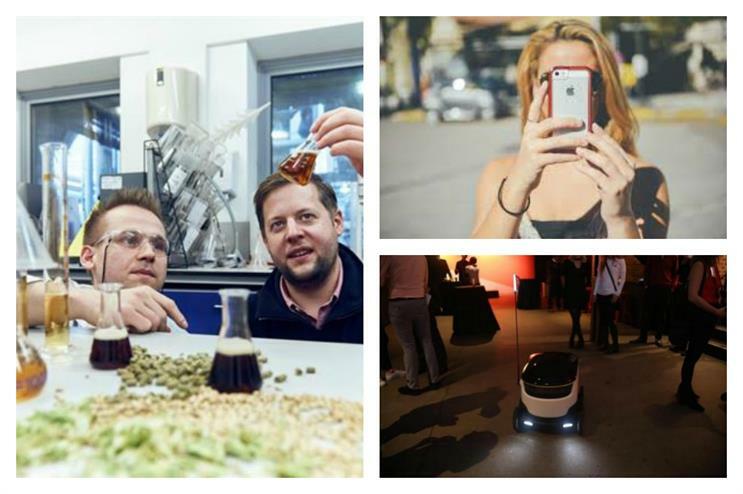 Food-delivering robots, paying online with a selfie and D.N.Ale - Event lists 13 tech trends to watch in 2017. Biometric data played a big part in recent activations from Ebay and Samsung. Ebay's emotionally powered pop-up invited guests to enter biometric booths, which would help to read their body language and facial expressions to detect which products they liked the most. 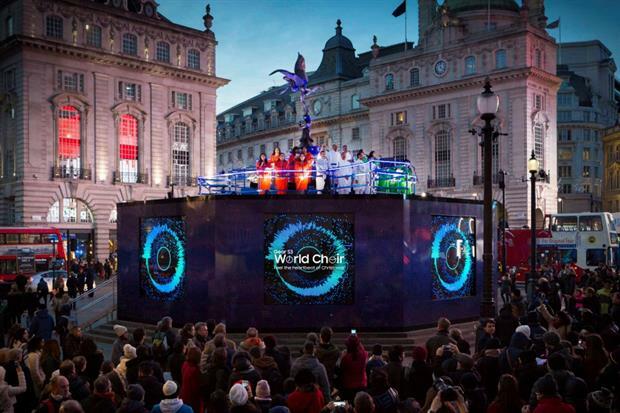 Samsung recently used a biometric stage for its global choir activation, which measured the heartbeats, movements and number of calories burnt for each choir member. 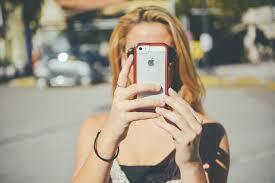 This year saw the launch of the 'Scarfi' app, which allowed users to virtually try on outfits before buying. 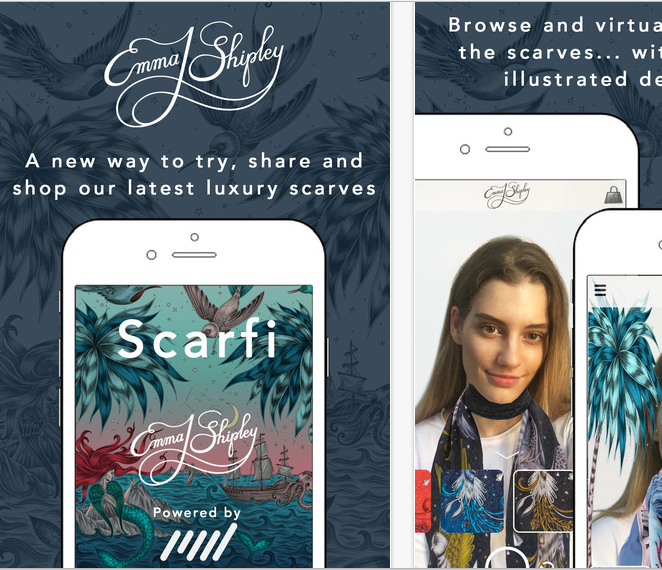 The app has been developed by designer Emma J Shipley, who is encouraging her customers to try on her luxury scarves via their phone and buy instantly. Myf Ryan, chief marketing officer at Westfield, has said of the technology: "In terms of fashion and technology shopping innovations, "Scarfi" has the potential to change the face of retail as it’s a next-generation integrated platform of online and physical." 3D printing and scanning technology is set to get even bigger in 2017. 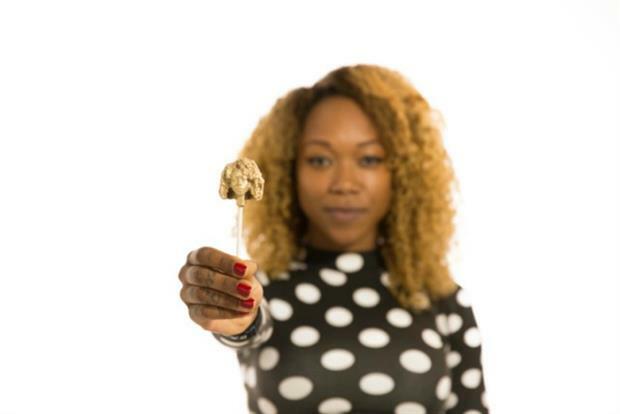 Toward the end of this year, creative confectionary company Candy Mechanics launched a 3D scanning system that allows guests to print their own head in chocolate. A hand-held 3D scanner is used to take the scan of someone’s head. This is then is created into a 3D model. From this, in the space of five minutes, the company uses a converted CNC Mill called the 'Candy Carve', which carves the head out of chocolate. This year has seen a huge rise in virtual reality (VR) being used in experiential, and it's showing no signs of decreasing. A report from advertising technology company YuMe and research company Nielsen revealed that using VR for brand events can increase customer attachment by as much as 27%. 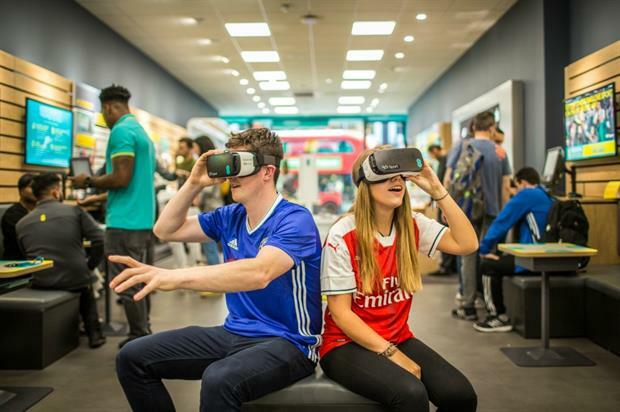 Key brands such as John Lewis, Norwegian Air, Jaguar and San Miguel have each used VR as a key aspect of experiential at their respective events. 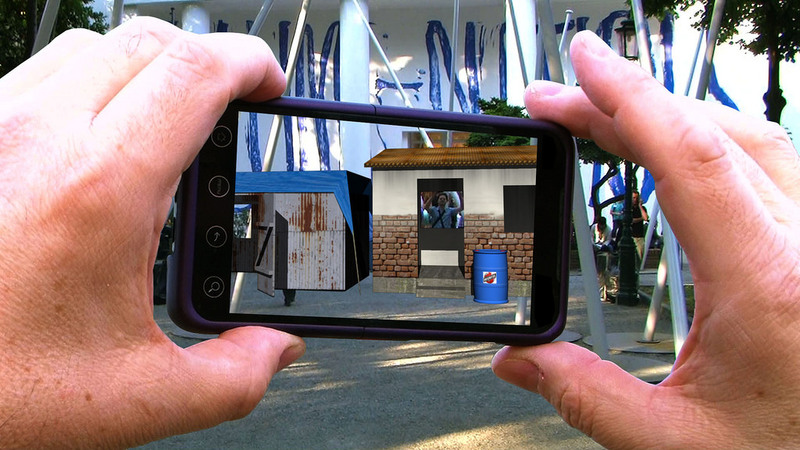 Augmentted reality (AR) differs from virtual reality in that, rather than transforming the user's world entirely, it alters particular aspects of the environment they are already in. AR company Blippar has worked on events with McDonald's and Esquire this year. For McDonald's, the company helped to create an advent calendar that came to life with games, camera filters and instant win opportunities with the use of the Blippar app. Customers could hold their phone over a McDonald's tray mat and watch a new advent calendar door come to life each day. For Esquire, Blippar staged a competition, where those taking part could scavenge around Covent Garden in search of lost reindeers that would appear through the use of AR on the Blippar app. Despite being one of the more controversial tech trends this year, the drone craze looks set to continue into 2017. They provide the opportunity for 360-degree video filming, as well as aerial filming and photography. 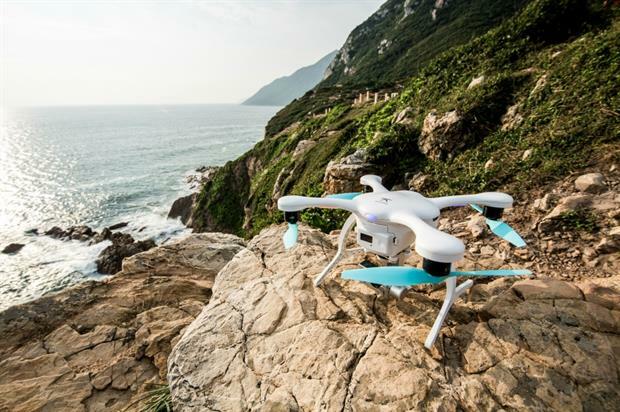 Drone models for the new year include a new make from GoPro which features fast flying speed, can reach up to 3,000m in distance and has a wind resistance of 22mph. 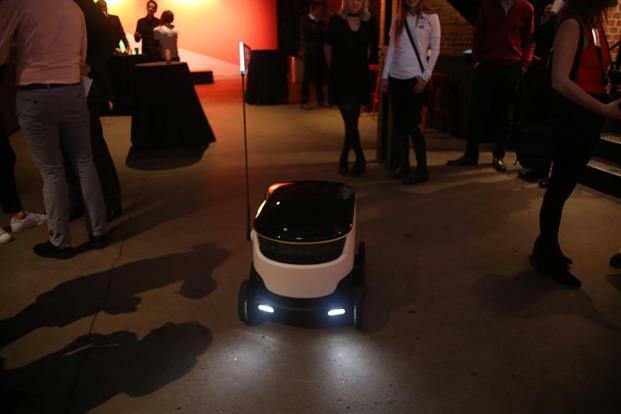 As part of its 'The Future Now' event, Just Eat highlighted the fact that delivery robots would be on the cards for 2017. According to Just Eat's chief marketing officer Barnaby Dawe, the robots emit data every second, as well as every time they make a movement, which helps the brand to improve efficiency. Plus, Dawe added that they add an element of surprise and delight for customers, and make food delivery more of an experience. This year saw the launch of Mastercard's 'Selfie Pay', which uses facial recognition, and allows customers to pay by uploading a selfie. Users must first download the 'Identity Check Mobile App', which allows them to confirm their identity with facial recognition. The software launched in the UK and 11 other European countries in October, but it will launch in more countries in the new year. 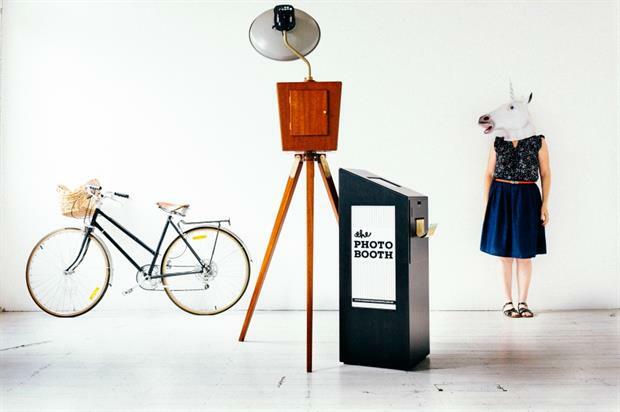 Photobooths are no longer installed at events to simply print a visual memento for guests. In the case of Spotify's recent pool party campaign in Austrailia, they were being used to transport guests somewhere else entirely. Spotify's campaign features a branded truck, which is visiting rural and urban locations throughout Australia, and contains a pool party-themed photobooth. Guests can take their photo inside the truck, and instantly be transported to a summer party. We've had Google's Smart Glasses, but now prepare for Samsung's internet connected contact lenses. The lenses launched earlier this year, and feature a built in camera, the ability to connect to a smartphone and can project images directly into the user's eye. They would be controlled by eye movements such as blinking and are considered to be an offset of the augmented reality trend. 2016 was the year that video became one of the biggest factors in improving consumer engagement. Despite being a platform built for image-sharing, videos on Instagram are now attracting the most attention. With the introduction of Facebook Live, streaming video content has become more popular than ever before, and gives brands the opportunity to see instant reactions from consumers. Live streamed video can incorporate VR, as shown by Universal Music Group's music event in October. 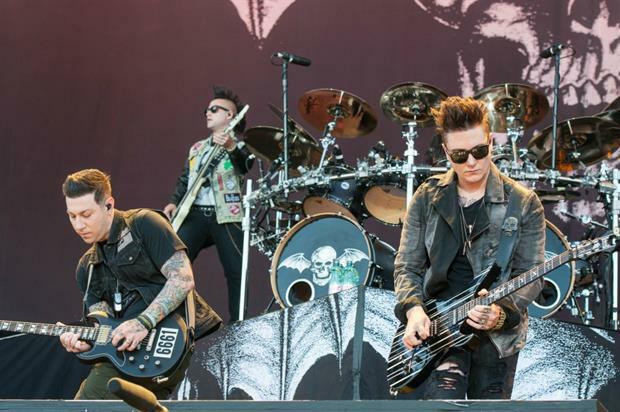 The company staged a live-streamed, 3D, 360-degree and VR video experience, showcasing an Avenged Sevenfold's live performance in LA. Technology developed specifically for social media platforms is at an all time high. Apps such as Boomerang, which creates mini videos which loop back and forth, and time lapse technologies are being brought into the physical world of events to create experiences for guests. 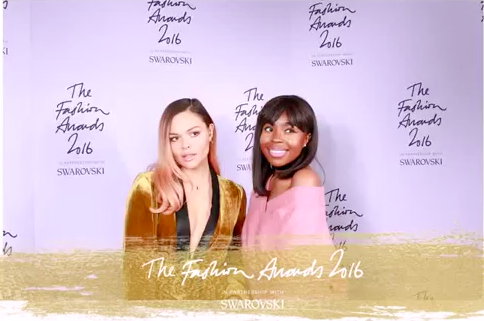 Creative agency Yello Creative used a 90 Degree Bullet Time Capture, as well as Boomerang Creators, at the Fashion Awards on 5 December to give the event an experiential lift. Guests could instantly share the results to social media. The concept of personalisation has become central to many brand events and customer engagement. 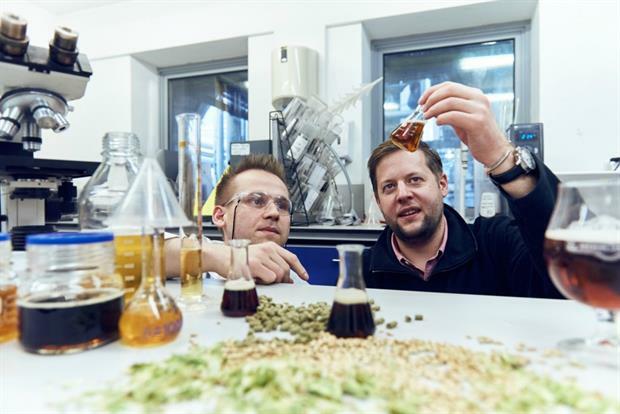 In fact, it's to such an extent that Meantime Beer announced the launch of Meantime Bespoke this month, a service that uses DNA testing to create personalised beer for guests. The D.N.Ale has been developed by Meantime's brewmaster Ciaran Giblin, and uses DNA testing to scientifically map personal tastes and preferences. The result? A totally unique beer for every person who uses the service. 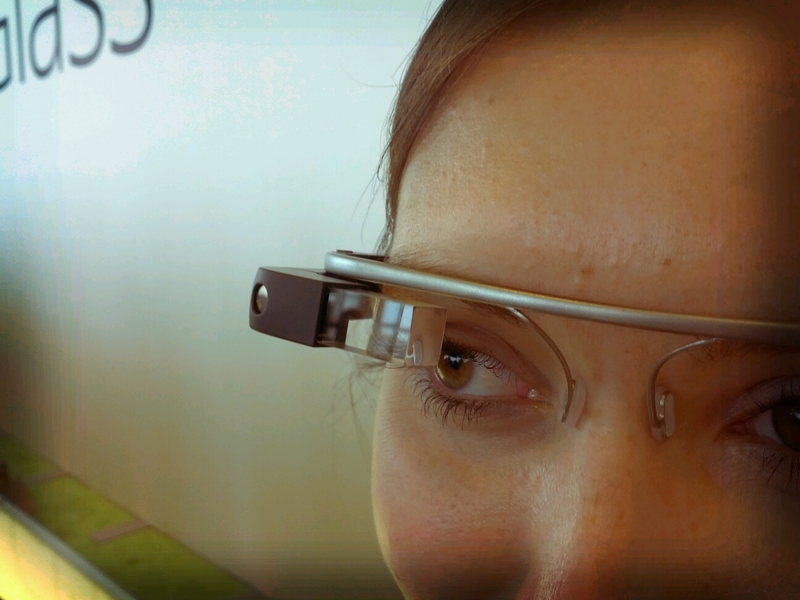 Blog: Can technology become a barrier to engagement?